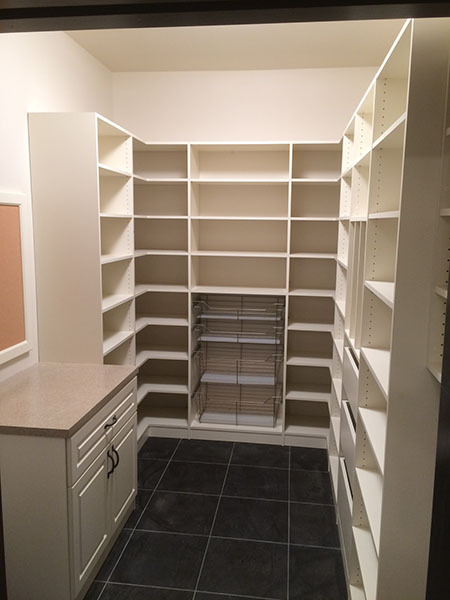 Pantry Storage- Liberty Closet Systems, Inc.Liberty Closet Systems, Inc.
A well-organized pantry can simplify your entire home. 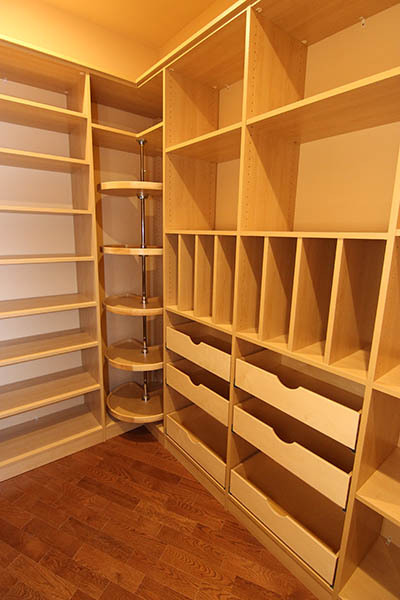 With large roll-outs for canned goods, tray dividers, baskets and more, everything in a custom designed pantry has its own space. With more organization, you will know exactly where everything is right when you need it. 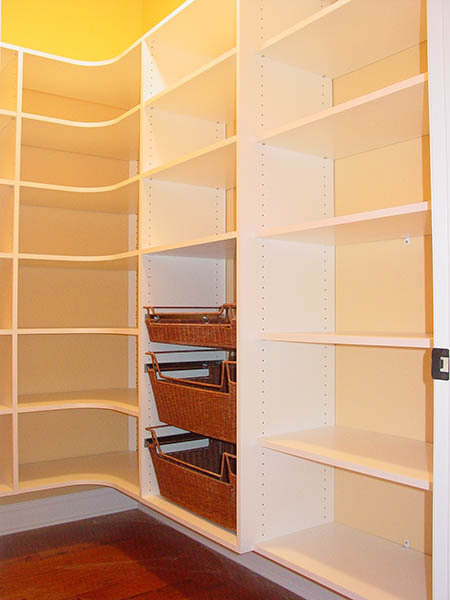 And because all of our systems are adjustable, your pantry can change as your needs change. 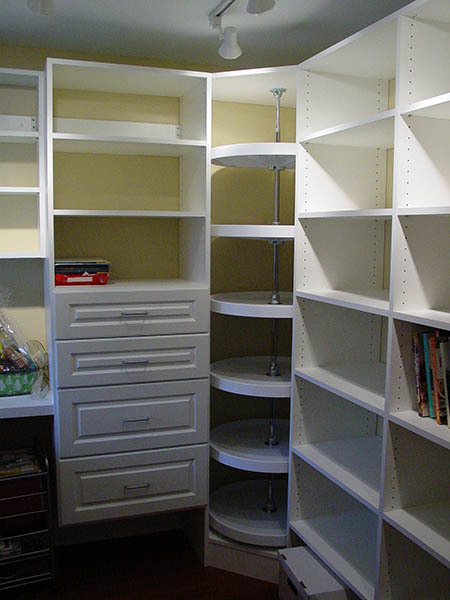 Our expert designers are ready to recommend a variety of organizational options to fit any space and budget. 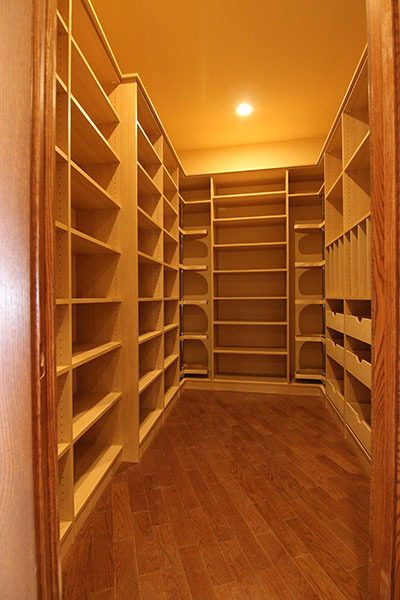 Let’s talk about how we can transform your pantry today.